Unifi is proud to be a member of Sustainable Brands, a community of forward-thinking businesses and professionals that are passionate about sustainability. 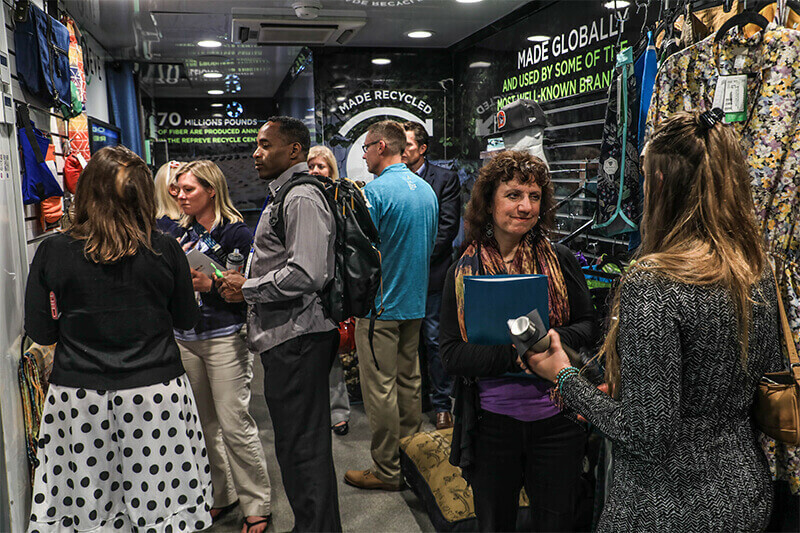 This year’s Sustainable Brands Conference was held June 4–7 in Vancouver and focused on The Good Life, a changing vision that reflects customers becoming more environmentally conscious. Sustainability has long been one of Unifi’s top initiatives. 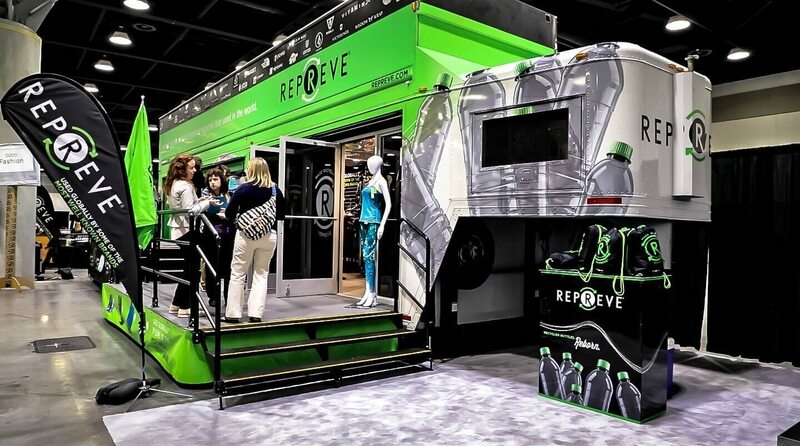 It’s why we’ve recycled over 10 billion plastic bottles with REPREVE, and it’s why our partnerships will help us meet our goal of recycling 30 billion bottles by 2022. With like-minded, eco-conscious partnerships working together, the future becomes a little bit brighter. 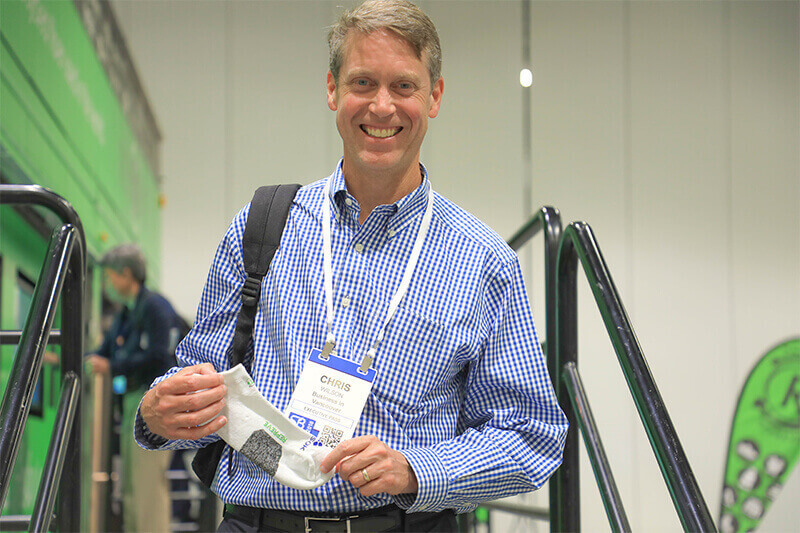 Scroll through to view our favorite parts of SBC 2018.